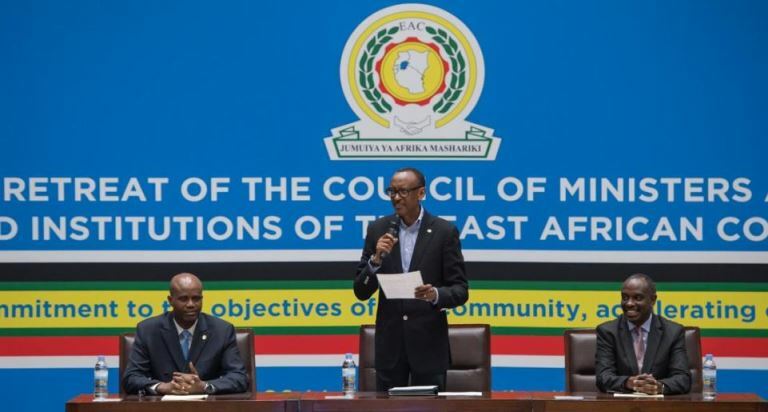 Kagame also chair of the East African Community made the remarks while officially opening the one-day Strategic Retreat of the Council of Ministers and Heads of Organs and Institutions of the East African Community. 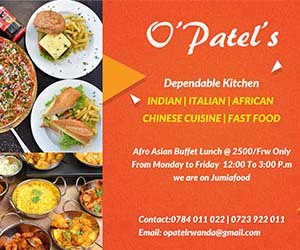 The retreat is being hosted in Kigali, Rwanda at a time the renewed EAC is approaching its 20th anniversary. According to Kagame, the EAC needs urgent fixing both in terms of ownership, which includes paying respective dues as well as enhancing transparency and accountability in the management of the institution. He noted that this is the only way to maintain integrity internally as well as credibility with citizens and partner institutions. “It will be very difficult to achieve even the more simple goals we have set if we don’t get this right,” he told the retreat. Kagame said that citizens within the EAC bloc directly benefit from a Single Customs Territory and EAC Common Higher Education. These are examples of interventions that directly benefit all our people and create popular momentum for deeper phases of our integration. The Rwandan leader says he is optimistic about the larger African Continental Free Trade Area. The EAC chairperson calls for working together to spur innovation create employment and generate the wealth needed to transform our East African Community.